Staingard cover helps to prevent long-term damage to your furniture. Staingard helps prevent long-term damage to your furniture from household spills and stains. 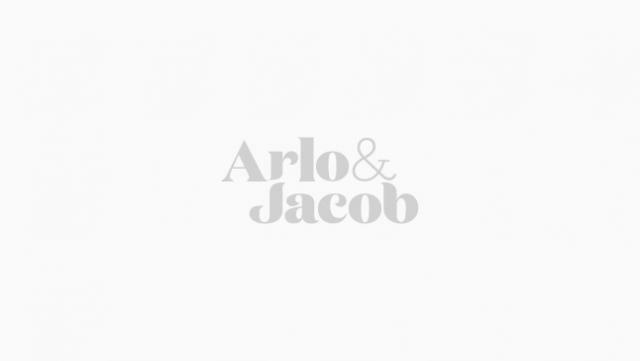 At Arlo & Jacob, we offer ‘Dry Cover’ Staingard protection, which means we don’t spray your sofa with any chemicals. Staingard offers a future protection plan for your furniture. If you’ve had a lavish dinner party or a summer BBQ and there were a few too many spills, the Staingard team will personally come to your home and professionally clean your sofa or armchair, as part of your cover. Acids, cosmetics, shoe polish, ink, bleaches, caustics, corrosives, paints, superglue, all food and drink, coffee, ketchup, cola, human & animal body fluids, dyes and dye transfer (e.g. newspaper print, denim). Rips, burns, scuffs, punctures, scratches, pet damage, dents or chips, water, liquid or heat marks, breakage. (Accidental damage means unintended and unexpected damage caused by a sudden and unforeseen event). All you need to do is call the dedicated claims and advice line on the number detailed on your policy document within seven days of the incident occurring. A technician will be sent to your home at a convenient time and will take care of the problem. If they are unable to effect a satisfactory repair or stain removal they will replace the damaged item at no extra cost. It’s important to bear in mind your furniture is not covered for lack of care, or abuse, and multiple stains and damages sustained over an extended period of time. Your Care Plan begins on the date your furniture is delivered and subject to the terms and conditions will continue for 5 years. Your Care Plan has been arranged by Staingard Warranty Group (A trading name of Homeserve Furniture Repairs Limited). For details of your insurer, please see the Terms and Conditions on your Certificate of Insurance that will be provided to you following delivery, a copy of which can be obtained from your Sales Consultant. Homeserve Furniture Repairs Limited will administer your care plan, and is authorised and regulated by the Financial Conduct Authority (FCA Number 502001). This can be checked on the Financial Services Register by visiting the FCA’s website at www.fca.org.uk. By purchasing this Care Plan, you confirm that you have reviewed the Insurance Product Information Document (IPID) and that it meets your Demands and Needs. You confirm you do not want to pay to restore your furniture in the event of an accidental stain or if it becomes accidentally damaged, that you do not wish to use your home insurance as you may incur an excess and a potential impact on premiums when renewed, and that you understand the Care Plan is not a general cleaning contract but a policy that provides cover for specific incidents. How much does Staingard cost? Staingard cover starts from just £60 per item. If you have any further questions about our Staingard policy, please contact our customer services team on 03300 945 855.